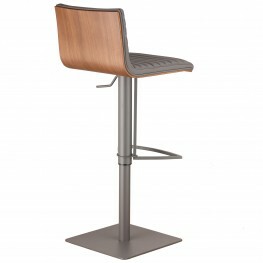 Contemporary design enhances your kitchen or home bar design. Finished in gray metal and White Pu wr.. Contemporary design enhances your kitchen or home bar design. 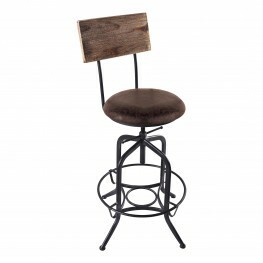 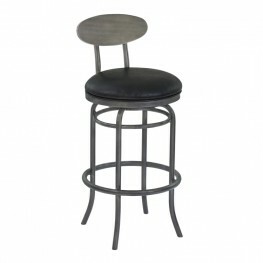 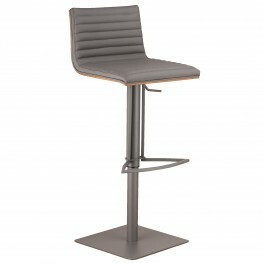 The Cafe adjustable barstool combines .. 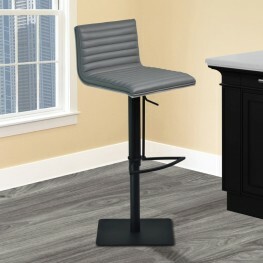 The Cleo swivel Barstool is simple and chic. 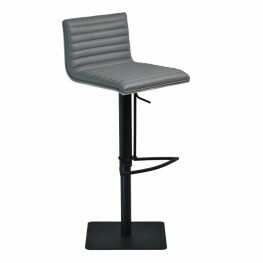 It has a warm Coffee Leatherette upholstery seat for a.. 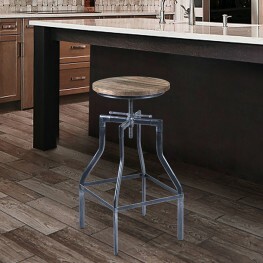 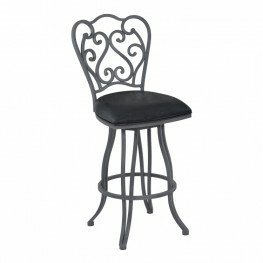 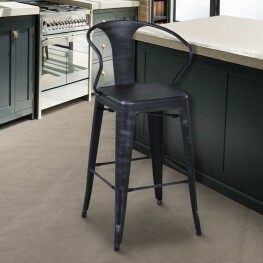 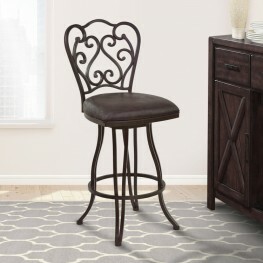 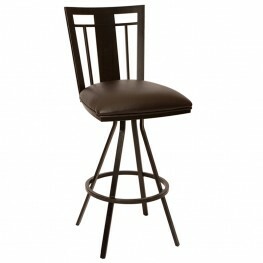 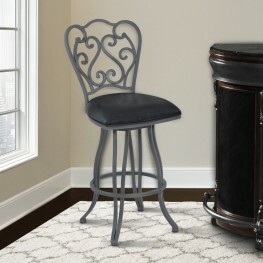 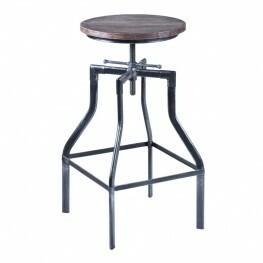 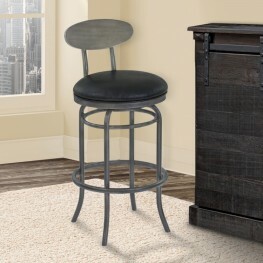 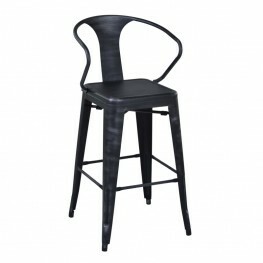 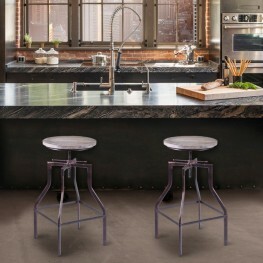 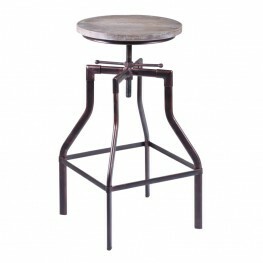 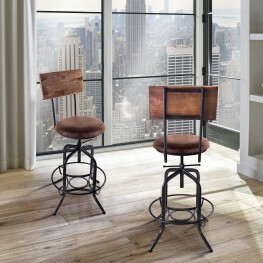 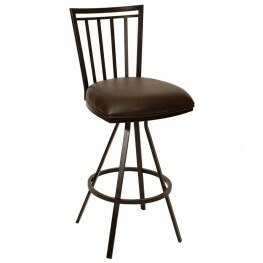 The Armen Living Davis transitional barstool is a curious yet wonderfully elegant piece that is sure..